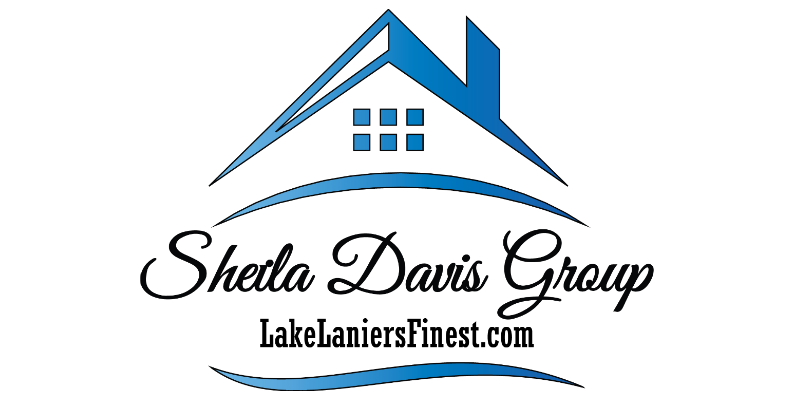 Sheila Davis has been an expert in North Georgia and Lake Lanier area realty for years and has consistently proven her capabilities at listing homes and finding buyers. 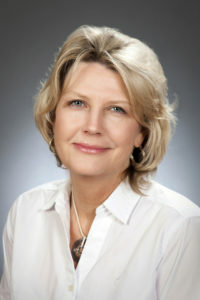 She is a Vice President and Partner of The Norton Agency and a Director of The Lake Lanier Association. 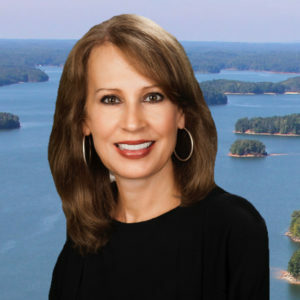 She is not only a Lake Lanier Realtor but she has lived on Lake Lanier since 1994. 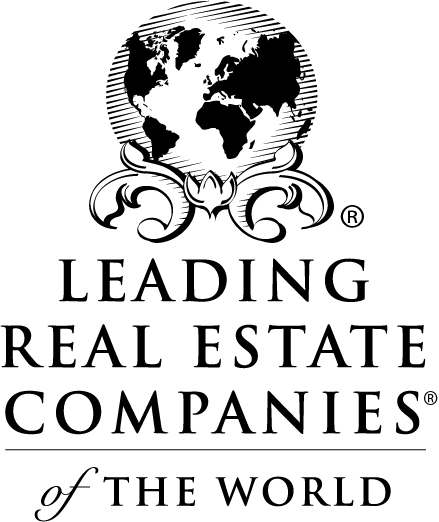 In addition to Lake Realty, Sheila’s Real Estate Group also markets and sells Residential properties in the North Georgia area. She is a Certified Luxury Specialist and a Certified Lake Specialist. Her numbers, year after year, speak for themselves as do her marketing methods. She is a dedicated and knowledgeable real estate professional who uses her natural people skills, attention to detail, and strong knowledge of Lake Lanier to set her apart. Sheila’s drive and determination to help her clients has quickly gained the respect of her clients and peers who appreciate her positive attitude and enthusiasm for her business. 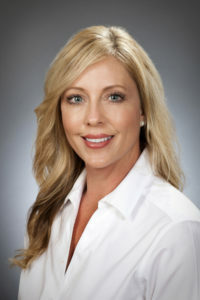 She is here to provide you with the professionalism and integrity needed to make you feel secure in your real estate transaction. Cindy has a wealth of real estate knowledge gained working with the Forsyth County Right of Way Department for 8 years and with Sheila Davis since 2012. 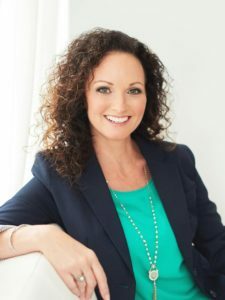 She is a Gainesville native who concentrates on helping buyers find their dream homes on Lake Lanier and in the surrounding area as well. 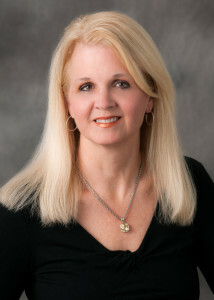 Cindy’s real estate experience and warm, friendly nature make her a perfect fit for our buyers. Nicole grew up in the North Hall area and has many connections in the Hall county and Lake Lanier area. Nicole builds relationships with her clients and understands that a real estate purchase or sale is not only a financial but an emotional process. 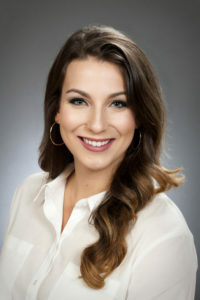 She studied Mass Communications at The University of North Georgia and enjoys incorporating her marketing knowledge into the world of real estate. Her parents are real estate investors so Nicole grew up with a genuine interest in the field. Vicki is originally from Atlanta and fell in love with Lake Lanier and Gainesville at an early age while spending many hours boating on the lake. She is a graduate of Brenau University where she earned her Bachelor of Science Degree in Business. 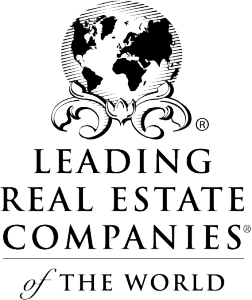 JUST SELL HOMES ~WE SELL LIFESTYLES!